Throughout my career I've been blessed to work with incredible organizations, both large and small, as well as dedicated, compassionate people. 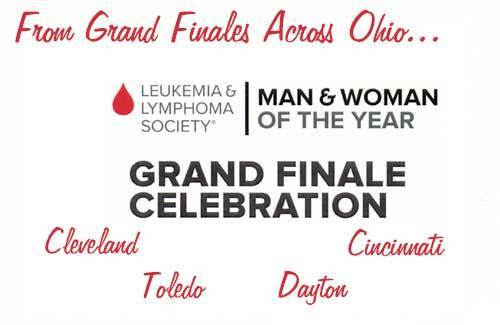 I'm so proud to be part of these wonderful fundraising events. What makes me most proud though, is watching those in attendance reach out and dig deep in their giving. Such support is simply amazing and never ending. Given each group’s total commitment to its cause, it’s not at all surprising that 2018 was yet another incredible year. And what an incredible 2018 fundraising year it was, having raised over 3.7 million dollars in Live Auction and Fund-a-Need programs and averaging 3.56 million dollars each year over the past 5 years! To top that off, I've helped you raise over 35 million dollars in Live Auction and Fund-a-Need programs since I started keeping track in 2007! All while never, ever turning away small organizations. For those of you who have yet to schedule my services for your event, I encourage you to do so as soon as possible. I can't stress this enough. 2019 is filling up fast and I am now accepting reservations through 2022! And as always, I schedule events on a first come, first served basis. So please feel free to call as soon as possible. 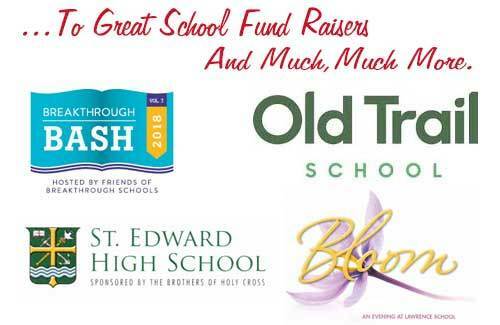 Congratulations on making 2018 another great year and best wishes for a wonderful and exciting 2019 fund raising year. I thank all of you for supporting all the organizations that work so hard making this world a better place in which to live. 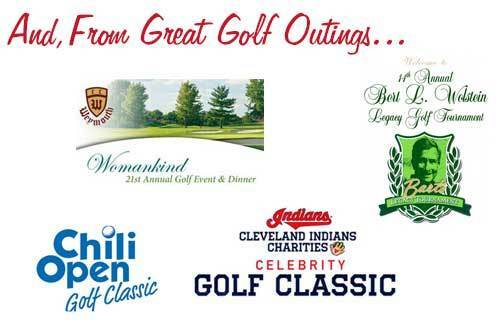 And I thank all of you for continuously putting your trust in my talents and service and making me known as "Cleveland's Most Sought After Benefit Auctioneer™". It's truly my honor and privilege to serve you. 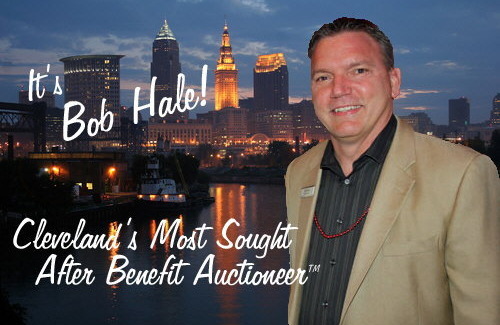 Throughout his career, Benefit Auctioneer, Bob Hale, has personally conducted over 1,375 fund raising events, making him Cleveland's Most Sought After Benefit Auctioneer™. 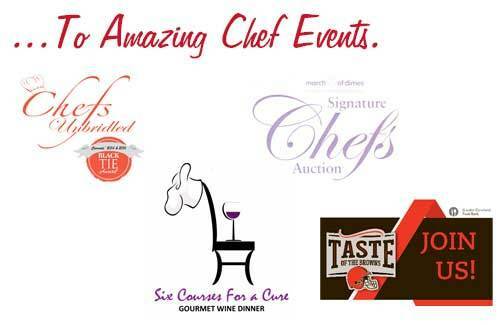 In fact, 2018 was another great year having conducted 85 events and raising over 3.7 million dollars in the Live Auction and Fund-a-Need programs - all while never turning away smaller events. 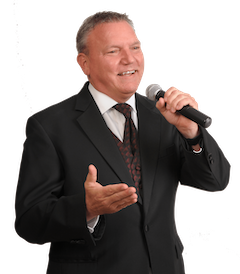 Serving Cleveland, Akron, Canton, Youngstown, Columbus, Cincinnati and more, Bob continues to excel as The Most Popular Benefit Auctioneer in Ohio™. 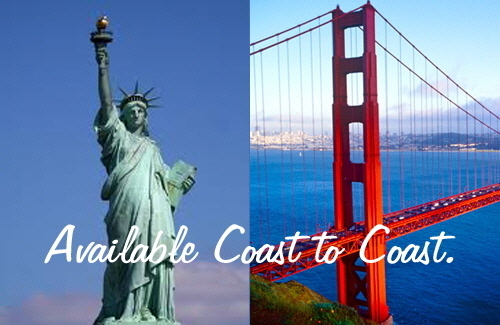 And, he's available to travel across the United States! Continue here for a sample of some recently conducted events, and reserve your date by giving us a call. I just wanted to say thank you for all of your hard work and enthusiasm at our event. You really help get the audience excited about our program. It's always a pleasure to work with you and I will be in contact with you as soon as we make our plans for next year. You were absolutely amazing on Friday! Thank you so very much for helping us achieve our dreams, but more important, empowering children around the globe. The energy in the room overwhelmed me with joy. Couldn’t have done this without you. Please let me say a huge thank you for being a part of last Thursday's event. You are not just an auctioneer sir, you are an entertainer. The energy in that room was amazing and it's all due to you. So - thank you. I have received quite a few requests from new customers for a printable information/brochure which they could take to their committees. Thank you for the requests and here it is! Feel free to clink on the link, print it and pass it out!